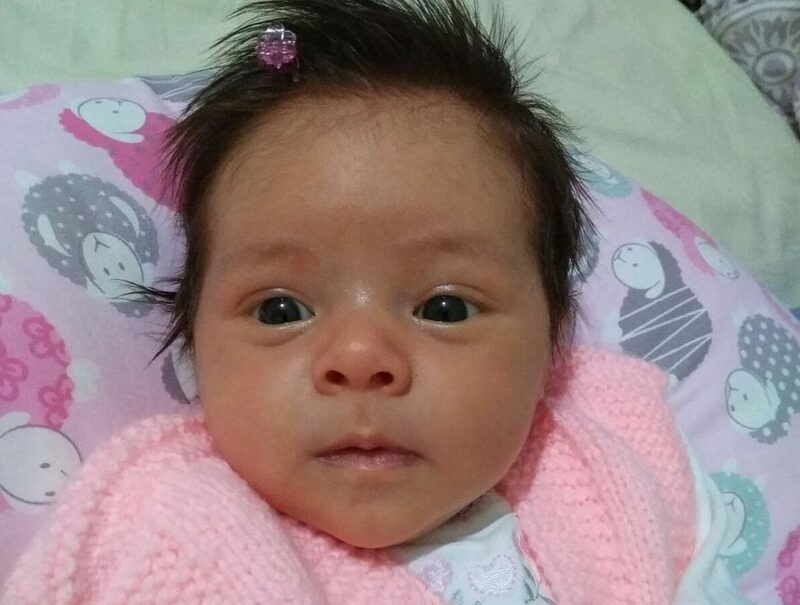 Serap Öztürk, a Turkish woman and the mother of a 2-month-old baby (pictured above) has been arrested by a Turkish court over alleged links to Turkey’s Gülen group, which is accused of masterminding a coup attempt in 2016. According to a twitter account named @magduriyetlert, Öztürk was detained on March 21 in İstanbul and sent to prison on March 23 over “membership” in the Gülen group. There are more than 17,000 women and over 500 kids in Turkish prisons. In several cases, women were detained in the hospital immediately after the delivery of her baby and before they had a chance to recover. Many women were jailed as they were visiting their imprisoned husbands, leaving the children stranded in the ensuing chaos. 21 Mart çarşamba İstanbul'da gözaltına alındı. 23 Mart tutuklanarak 2 aylık bebeğiyle Bakırköy Cezaevine gönderildi.